The JOCCA Small fan is perfect for cooling down your home on those hot summer days and nights. 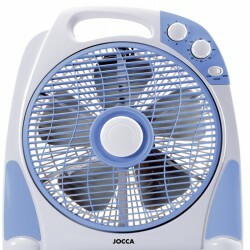 With three metal blades, the JOCCA Air fan offers you a high resitance fan at the cheapest price. 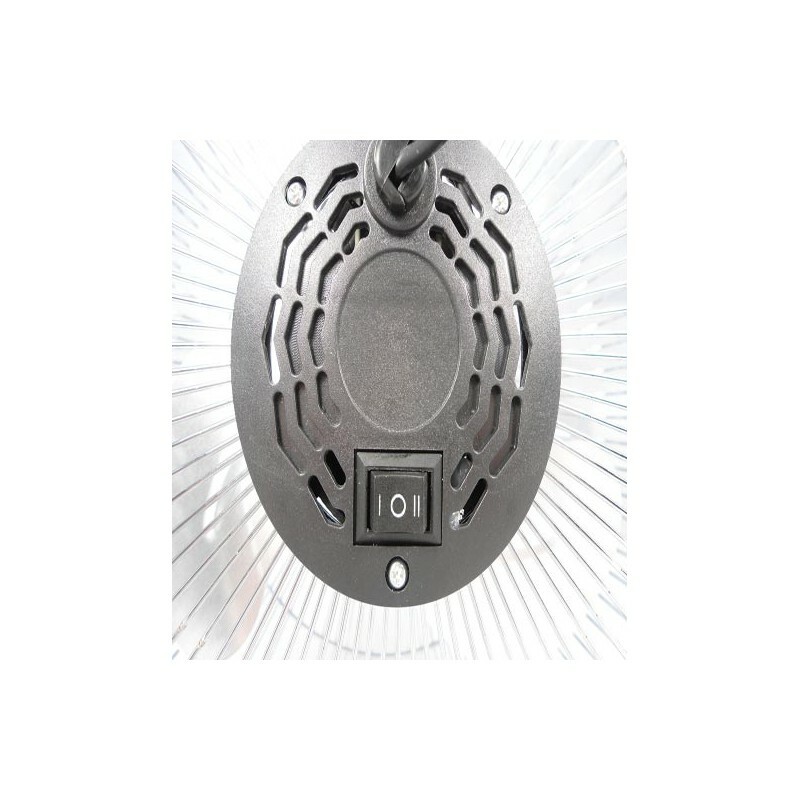 The JOCCA Chromed Air fan has a blade diameter of 21cm, offers a high resistance and it has a 180º reclinable head. With a non-sliding base, it is lightweight and very easy carrying. With this Tower Fan you won't be hot anywhere. 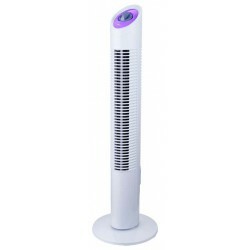 This 70x22 cm measured tower fan includes 3 different speed setting. Choose the intensity you want from high to low. 90º turn body and a non-sliding base. 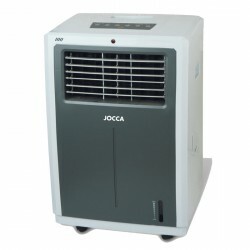 With 500W of power, the JOCCA Tower Fan includes a 2 hour last timer. Programme your fan and forget about it. 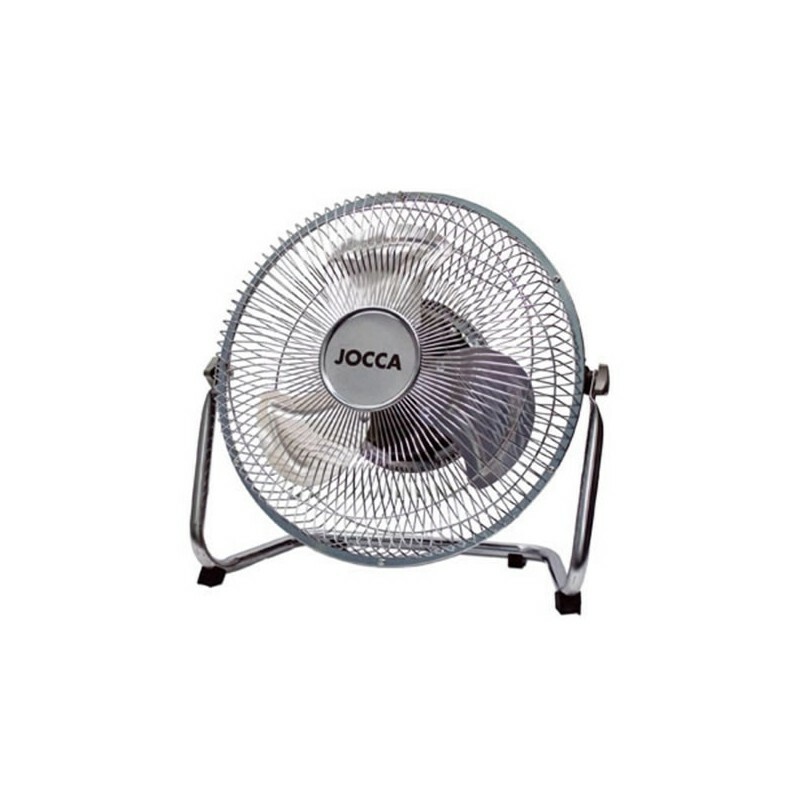 The JOCCA Small fan is perfect for cooling down your home on those hot summer days and nights. 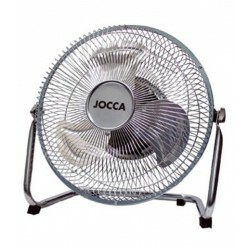 With three metal blades, the JOCCA Air fan offers you a high resitance fan at the cheapest price. Two different speed settings.